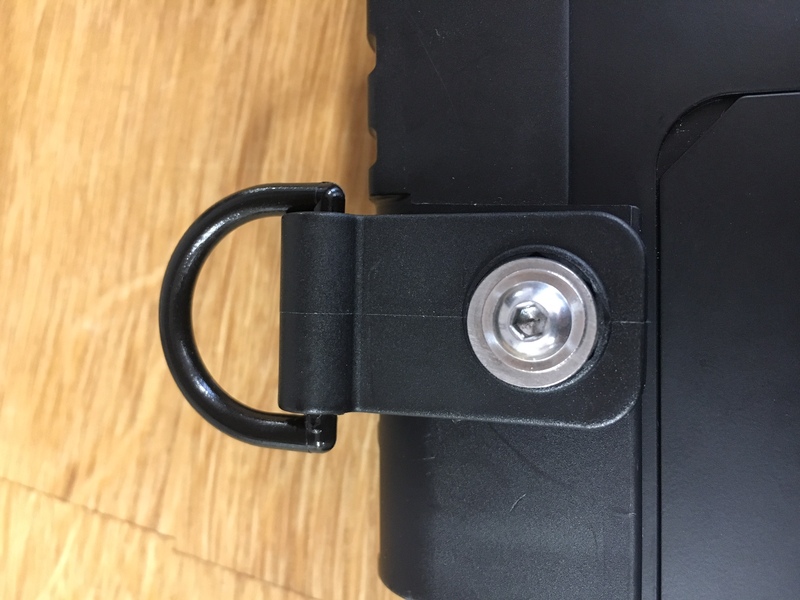 If you would like to remove handles from a Grid Pad Go device so that you can use a tough case instead, you need to remove the D rings. There are two types of D rings, the early versions use a plastic tab with a small screw which requires a small Allen Key to remove them. 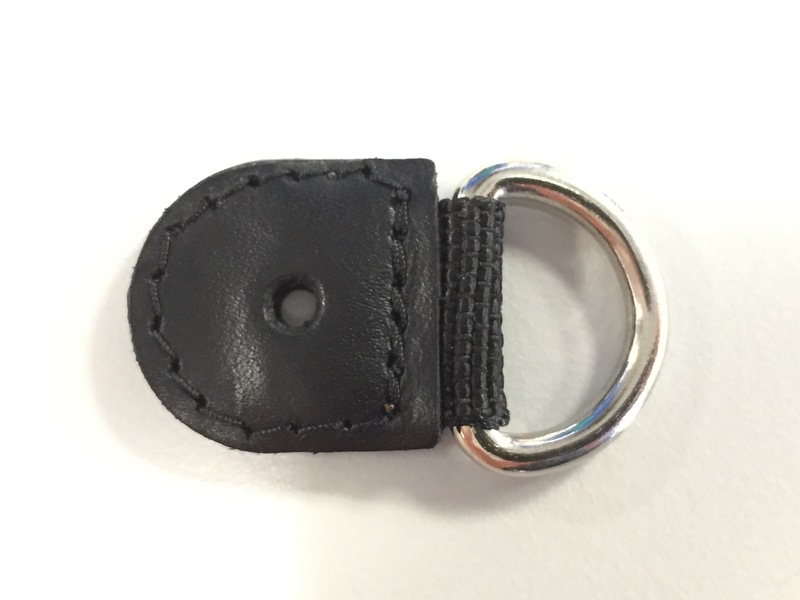 The newer models use a leather tab to connect the D ring to the device, this can be removed using a small cross head screw driver. Some force will be required to undo the screws as they are applied with Loctite adhesive.